Now it is YOUR turn to get the body you deserve! the TRUE secret to why you have been struggling! 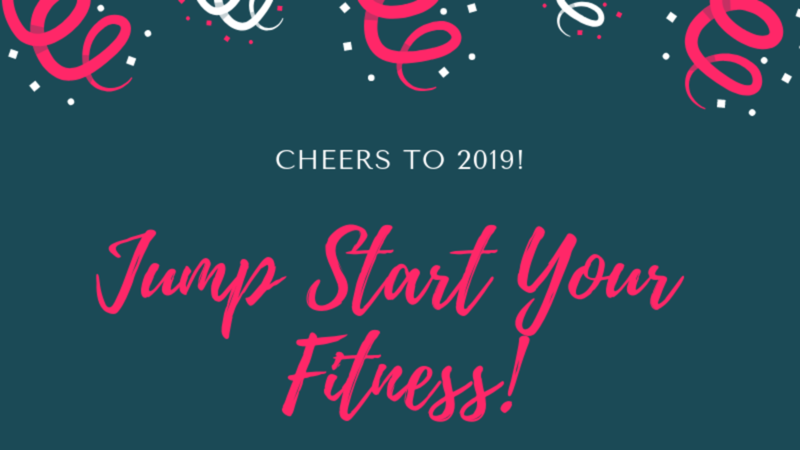 BONUS: discounts on upcoming products, the newest fat melting workouts, recipes, motivation and SO MUCH MORE!